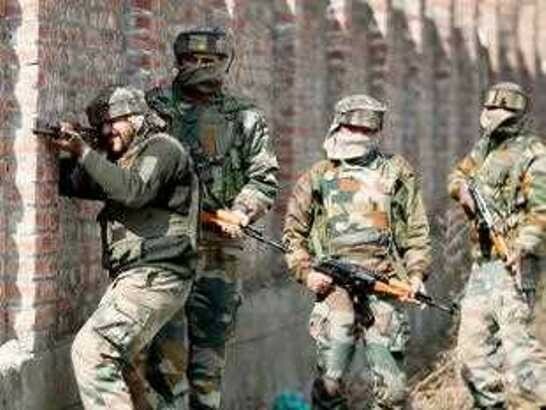 Shopian, May 2:A joint team of army and SOG cordoned off Terkiwangam village following specific information about the presence of some militants in the area. Thereafter a gunfight broke out in Terkiwangam area of Shopian. Four youth were injured in clashes near the gunfight site. Three among the injured have suffered bullet injuries. One of them has suffered serious injuries. However, the injured youth were shifted to district hospital Shopian for treatment. The operation is going on in the area. 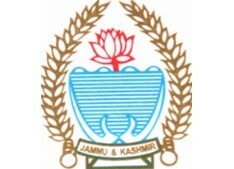 « Older Article Evening with Rahil; Who will be next State BJP President in J&K?